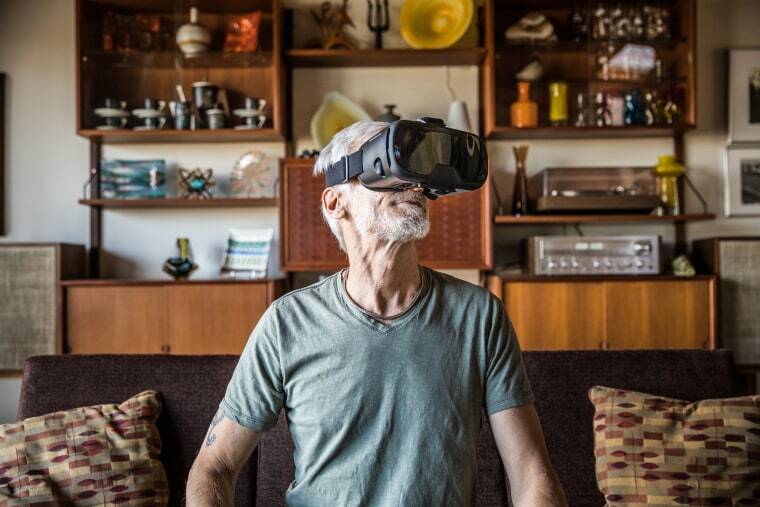 From sophisticated sensors to assistive staircases to VR systems, new technologies promise to help older people live independently for longer. In the seven months since their home has been equipped with all those sensors, however, Skubic worries a lot less. She knows that if there’s a fall or some worrisome change in her parents' behavior, she’ll get an email alert. As you can see in this video, Liu's prototype staircase uses springs to capture and store some of the energy a person expends walking down the stairs and returns it to them on the way back via an under-the-foot boost. The team's device would rest on top of each tread in the staircase, reducing the energy needed to climb each step by an estimated 37 percent.